I would like to thank you for sending me a vehicle.. I would like to Thanks Car Junction Tanzania team .. Thank you so much for the car it is great. It past..
Toyota Harrier is a dynamic 4x4 SUV which exhibits an unusual and actionable passion for drive. It has a vibrant characteristic to show some attack and motivate passengers be ready for adventure. The term harrier itself means engaging in persistence attack. This is an introduction of this impressive sport utility vehicle which was designed by Toyota Motor Company. Its first generation was launched in December 1997 having a resembling appearance with a highly recognized brand Lexus RX. The company redesigned its individual model on an entirely different production platform on 2nd December 2013.It is available with both gasoline and hybrid to give customers an amazing experience. There are three main terrific and stunning design models come with premium, elegance and grand. 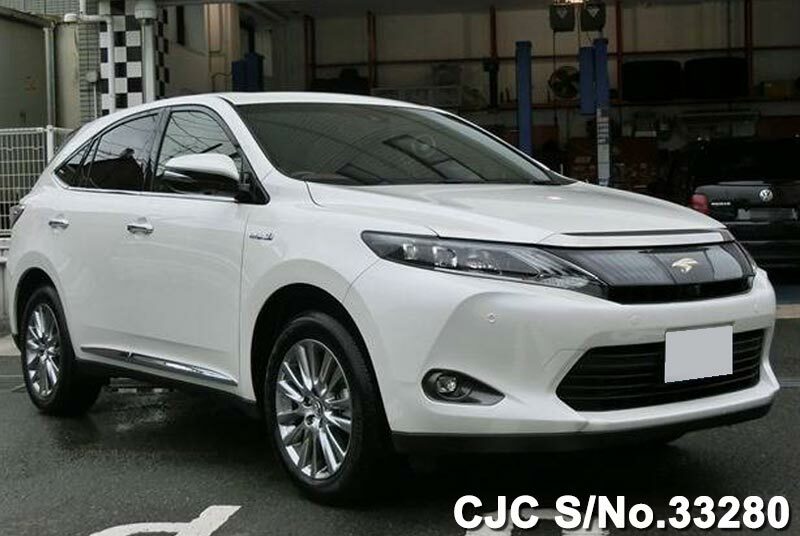 Toyota Harrier has a fabulous eye catching exterior appearance available in different colors and shades. They are available in shiny black, pearl white, Metallic Brown, Dark Steel, Red and Crystal pearl black. These colors add a vivid beauty and attraction at first glance. 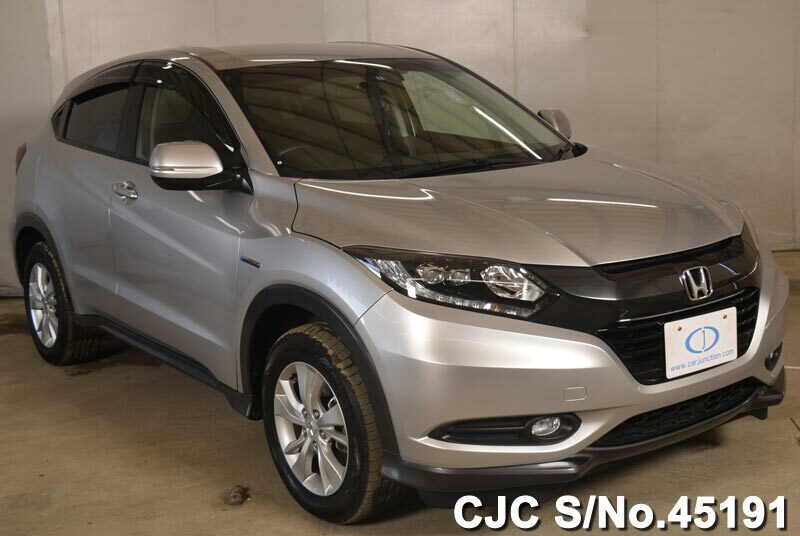 It offers a wonderful front and rear view for customers by having bigger head and tail lights, black grille and sharp illuminating fog lights. This 5 door right hand drive vehicle is designed with firm hard and robust structure which is a necessary element in sporty vehicles. The interior is super spacious with comforting accommodation for 5 people. It provides wide capacity for both passengers and cargo. It offers the finest level of fuel performance with four cylinder engine and 2.5 liters gasoline. It has a seven speed CVT Transmission for swift four wheel drive. As safety is the utmost concern in driving, it offers some of the exclusive features available in an urbanized high class SUV. It provides safety airbags, pre colliding and Antilock braking system for extreme safety of passengers. 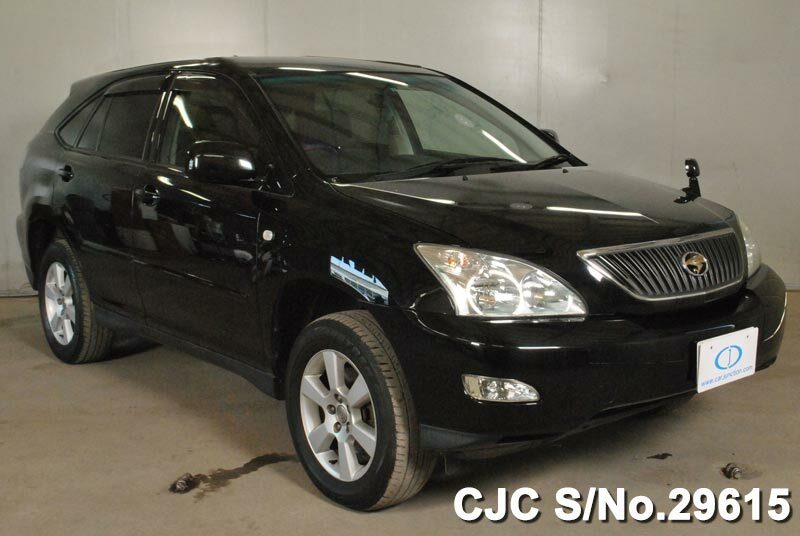 Car Junction offers new and used Toyota Harrier for sale at affordable prices. We are the leading exporters of all kinds of Japanese cars in Africa, Caribbean, Asian and Pacific. We have discounted stock available of a wide range of Toyota Harrier SUV with gasoline and automatic speed transmission.